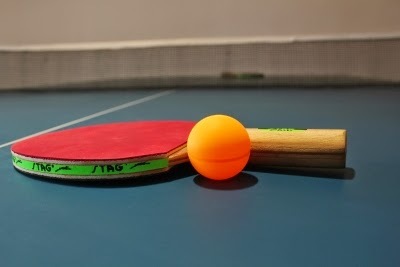 Werder Bremen and Borussia Dusseldorf both won their second group matches in the Champions League Table Tennis (Tischtennis) Championships. Both the teams that compete in the Bundesliga are on course to move to the quarterfinals. Chuang Chih Yuan of Taiwan, who has just recently joined Bremen was the hero against UMMC Verkhnyaya Pyshma (formerly UMMC Ekaterinburg). Dusseldorf squeaked past SVS Lower Austria. 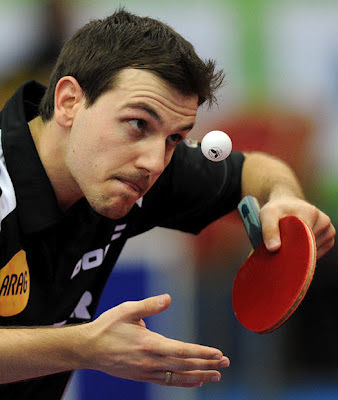 European Table Tennis star Timo Boll won both his matches, while Patrick Baum won the other singles. Ochsenhausen, however, faced their first defeat against ASTT Chartres of France 1-3. Former Olympic Champion and new recruit Ryu Seung Min of South Korea lost both his matches. FC Saarbrücken TT plays Fakel Orenburg. German star Ovtcharov, who won an unprecedented two medals at the Olympics, will turn out for Fakel Orenburg.